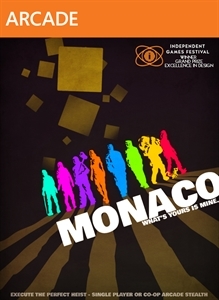 Monaco: What's Yours is Mine is here for XBLA! 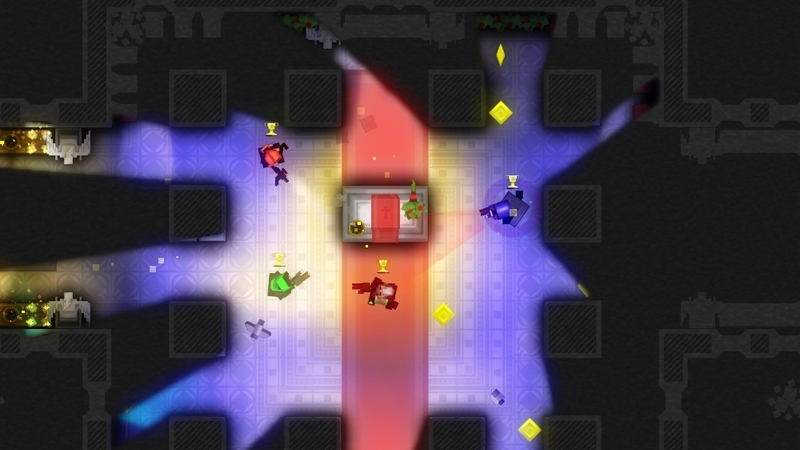 After a brief delay, Monaco is now available on XBLA. 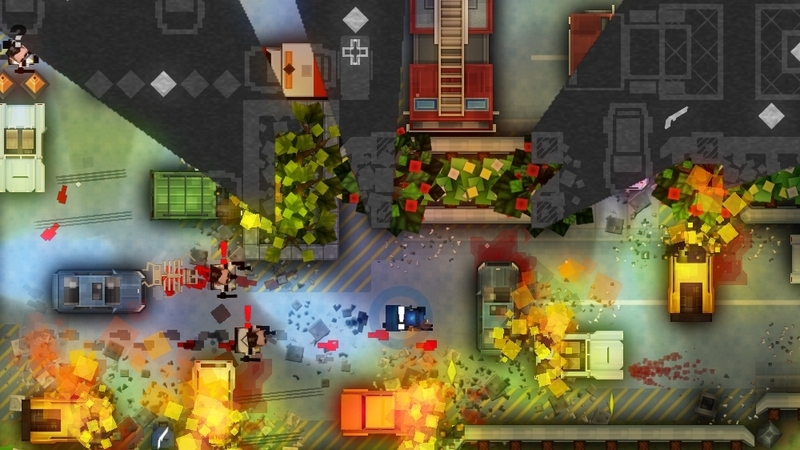 Check out the unique co-op heist game now! The full version of Monaco will cost 1200 MSP ($15). "Assemble a crack team of thieves and execute the perfect crime. Sneak, steal, and run for your lives in single player or with up to four friends in local or online co-op. Find out why it won the 2010 IGF Grand Prize and has been described by Rev3Games' Anthony Carboni as "quite possible the best co-op ever.""